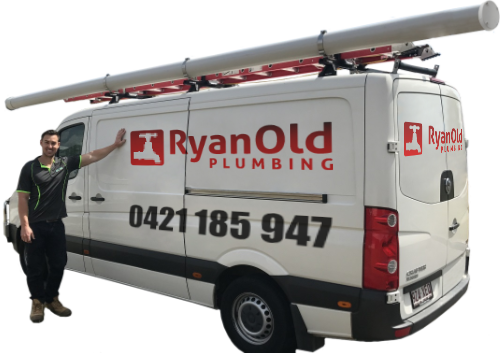 Ryan Old Plumbing provides complete plumbing maintenance services for homes, businesses and commercial buildings across Brisbane and the surrounding areas. Our experienced team of plumbers can organise routine plumbing servicing to keep your systems running smoothly and effectively all year round, reducing emergency plumbing repairs and the associated costs. Regular checks of your plumbing system can ward off unexpected problems which can stop your household or business in its tracks. Keeping on top of areas such as drainage, hot water, and water supply can provide long term savings. Leak detection - reducing water wastage and water damage, catching small leaks before they grow. Hot water system - regular servicing can extend the life of your hot water unit and reduce costly emergency repairs. Pipe inspections - scheduled inspections of the pipes, drains and sewer lines allow you to address any issues before the system stops flowing. The importance of a well-functioning plumbing system to a commercial business cannot be understated. A simple blocked toilet or failed hot water system can quickly bring a whole business to a standstill. Preventative maintenance is crucial to ensure your plumbing system is reliable, reducing interruptions to productivity and allowing repairs to be carried out at a time which is convenient for your business. If you are a homeowner, property manager, or business owner contact Ryan Old Plumbing for experienced reliable plumbing maintenance services at 0421 185 947 or complete our online maintenance plumber booking request form today.